Customer benefit: Compared to manual transmissions, modern automatic transmissions enhance driving comfort and also save on fuel, which is because they independently determine the point at which the engine runs most efficiently. In series-produced vehicles, there are now up to nine gears to choose from. 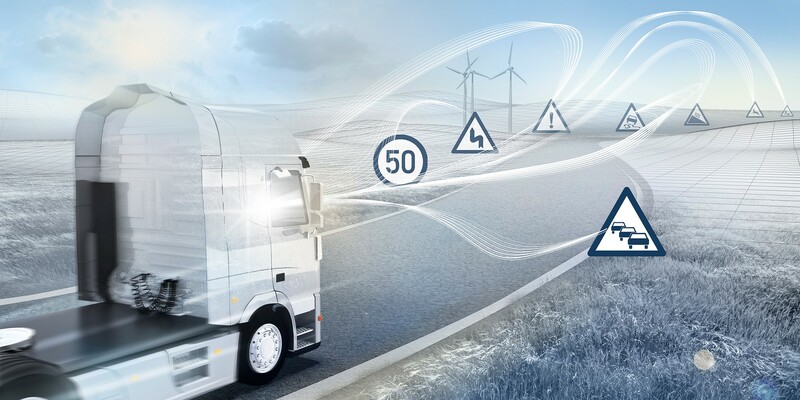 High-tech: Modern transmissions are equipped with a great deal of digital intelligence so that they are always capable of identifying the engine’s ideal operating point. 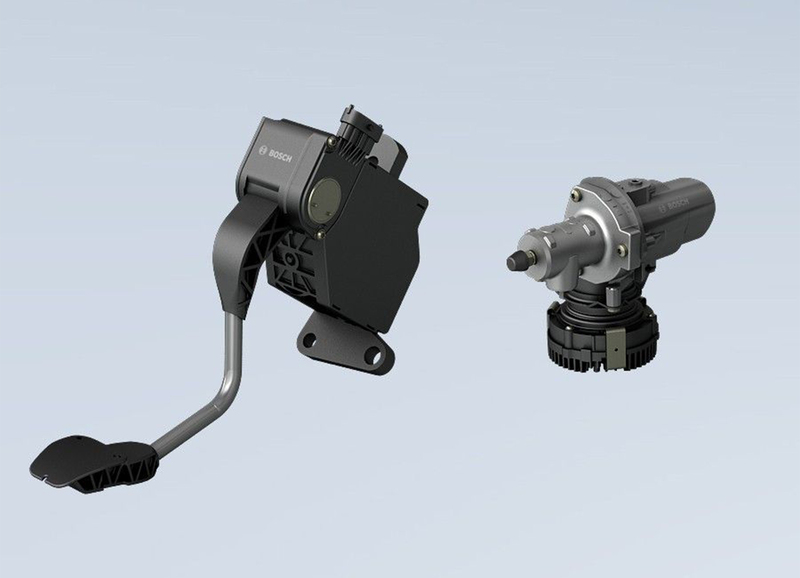 Bosch supplies the control units, sensors, and solenoid valves for all major types of transmissions. 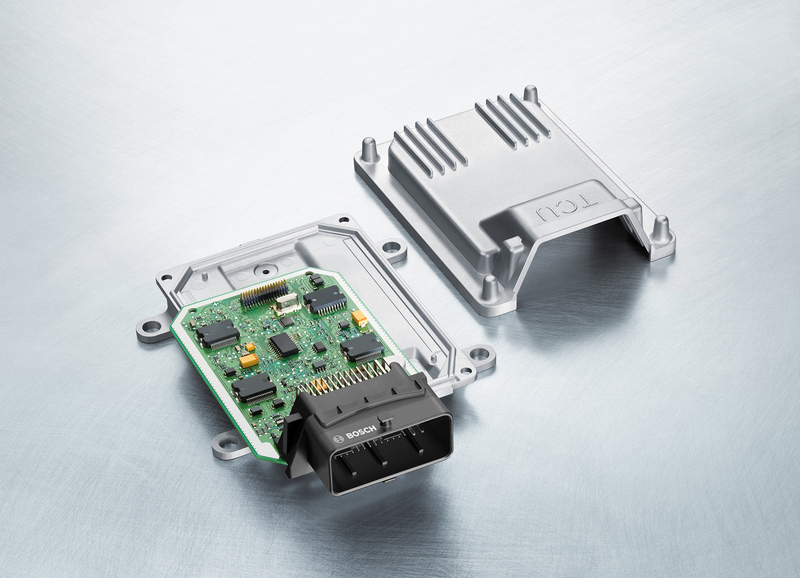 The control unit is a high-tech miniature computer that enables the complex operation of different types of automatic transmissions. The processing capacity of a modern transmission control unit is an incredible 160 times more powerful than that of the computer used for the first lunar flight. Traditional automatic: The tried-and-tested transmission shifts automatically using programs stored in the control unit. In many cars, the driver also has the option of shifting to another gear with switches on the steering wheel, which prevents shifting errors. The traditional automatic often has six gears, though some ultra-efficient versions now feature up to nine gears. 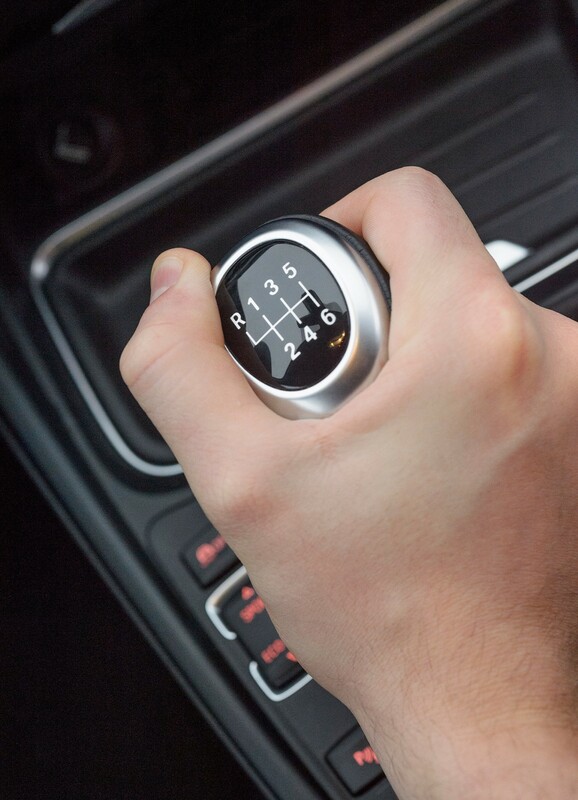 Automated manual transmission: This type of transmission combines the best of an automatic and manual transmission. It offers the comfort and convenience of an automatic with the individual control of a manual transmission. The clutch remains open when idle and only uses energy when being closed. This transmission therefore also saves fuel, reducing CO2 emissions in the process. Dual-clutch transmission: This particular model actually comprises two separate transmissions. One is used for the even gear set and the other for the odd. Two clutches shift back and forth between both transmissions within a split second, allowing for especially swift gear changes. The complex coordination in a dual-clutch transmission is only made possible by a sophisticated transmission control system with powerful processing such as that offered by Bosch. CVT: CVT (continuously variable transmission) is an automatic without any fixed shifting point, which completely eliminates shifting response delays. As a result, the driver can accelerate without any interruption as the driving force is available at all times. The vehicle does not have to shift back and forth between fixed shifting points – a feature that provides extra driving comfort, especially when going up an incline. CVT is widespread in Asia and North America. eClutch: The Bosch eClutch introduces the comfort of an automatic to a manual transmission in a cost-effective way. Thanks to this innovative technology, drivers can go into first gear simply by stepping on the gas pedal. The eClutch automates the clutch only, not the transmission. The clutch pedal transmits an electric signal to an actuator, which decouples the clutch. This affordable alternative to a fully automatic transmission is especially useful for drivers of compact cars that frequently find themselves in stop-and-go traffic within urban settings. The eClutch also represents an appealing option for drivers in emerging markets. Coasting: Thanks to the eClutch, manual transmissions can also benefit from the fuel-saving coasting function, which is otherwise only possible with modern automatic transmissions. Coasting expands on the well-known start-stop function and enables additional fuel savings of up to ten percent. When this function is used, the engine not only switches off at traffic lights, but also while the vehicle is moving. Electronic horizon: Bosch is driving forward connecting transmissions with the latest available navigation information. Navigation systems know the lay of the land and can transmit this data to the automatic transmission, which, in turn, can shift into neutral and use the residual momentum if city limits are coming up after a long bend, for example. This even more intelligent automatic transmission with electronic horizon can provide additional double-digit fuel savings. Need high and low replacement solonoid a for Toyota hino auto gearbox can you supply them please ?